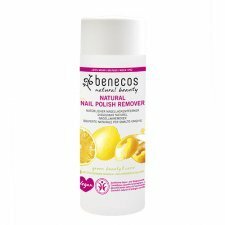 Benecos natural nail polish remover without acetone for a gentile removal, leaves clean and beautiful nails. 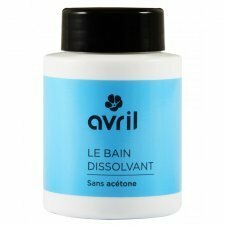 Easy, Fast and fun: the Instant nail polish Remover is revolutionising the nail polish removing! 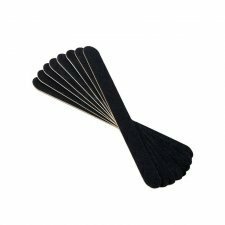 Put your fingers in the foam for a minute and your nail polish is gone! Nail polishes formulated without parabens, phthalates (dibutyl phthalate), toluene, xylene, camphor, formaldehyde, rosin. Made in France. Vegan. Not tested on animals. Made in France. Vegan. Not tested on animals. Vegan. Say no to fragile nails with Avril Transparent hardener nail polish! Thanks to two combined effects, an immediate mechanical effect and a long-term care effect, your nails get back strong!